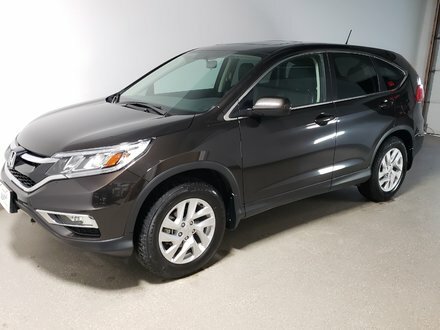 Check out this low kilometer CR-V that has been Honda Certified and comes with a 160,000km warranty! 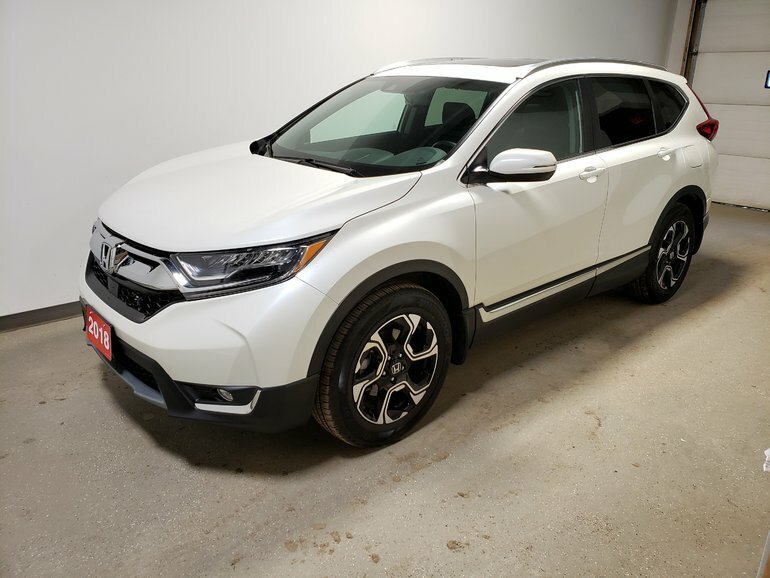 This vehicle is truly like new and is loaded with heated leather seats in front and back, panoramic sunroof, LED headlights, kick sensor tailgate, remote starter, heated steering wheel, navigation, collision prevention and lots more! 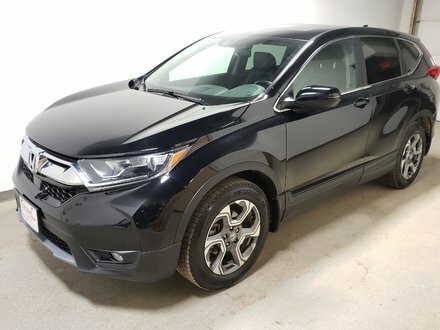 We have all services up to date and it qualifies for special financing. 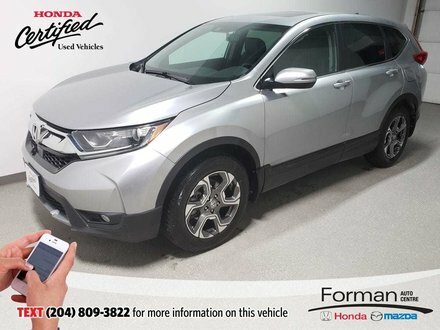 We welcome you to contact us if you'd like to see or test drive it! 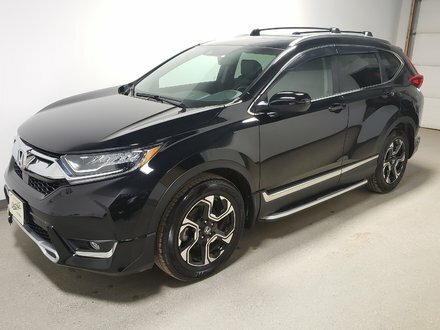 Interested by the 2018 Honda CR-V Touring Certi Rmt Star Htd Lthr P.Tailgate Low Km ?